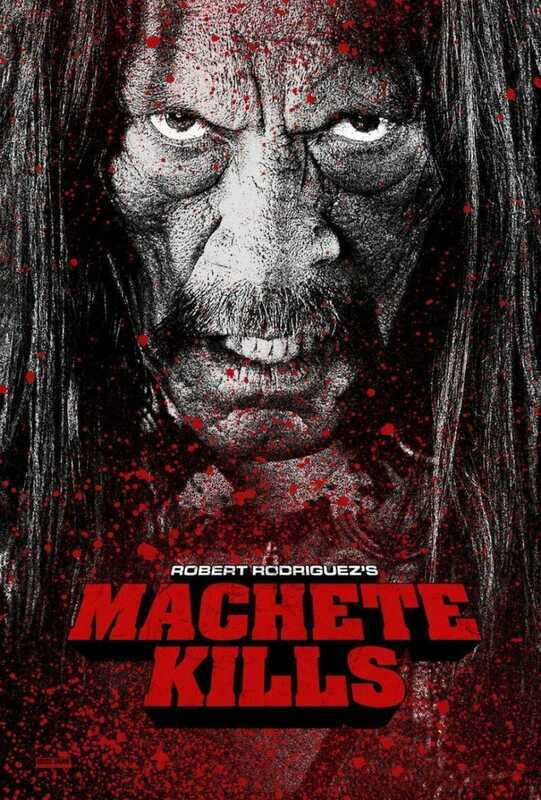 So, I'm back from Machete Kills, and its hard to talk about it in details without spoilers. So here what I'll do- I'm going to give you a short, non-spoilery review. if you want the spoilery version, ask in the comments. So if you don't wanna be spoiled, stay clear of the comments! A) It is a bit too long - Rodriguez should have cut about 15-20 minutes. B) It has too many cameos. While the first had big names too, they were important . Now Here, most big names get only a scene or two. C) It doesn't have the political commentary of the first one, so it feels more silly for silly's sake. That said, it's still pretty entertaining. If you want to laugh at pure stupidity, it's your best choice. Well, after the US Congress, that is. Your turn to speak now!